NBA 2K13 is being executive produced by Jay-Z, and the hip-hop superstar is even getting his name on the cover of the Xbox 360, PS3, Wii U, PC, PS Vita and Wii game. 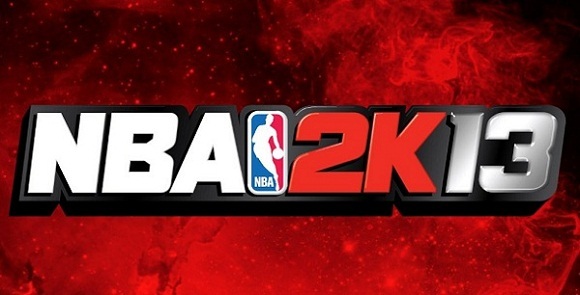 Between the logo and above Chicago Bulls cover athlete Derrick Rose (one of three NBA 2K13 cover athletes), in the right-hand corner, sits the rapper’s stage name, Jay-Z. In addition to a snapshot of the cover art, his song “Public Service Announcement” plays in the background. No doubt, his music will be heard throughout this season’s basketball game. The YouTube video announcement doesn’t hint at much outside of that. However, Jay-Z is no stranger to the game of basketball. He’s the part owner of the Brooklyn Nets.